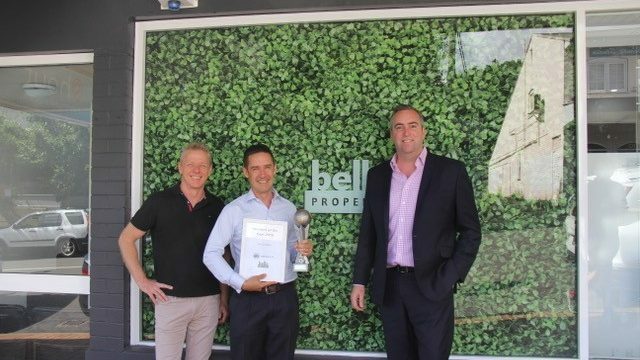 Congratulations Tom, Wombat of the year 2018. 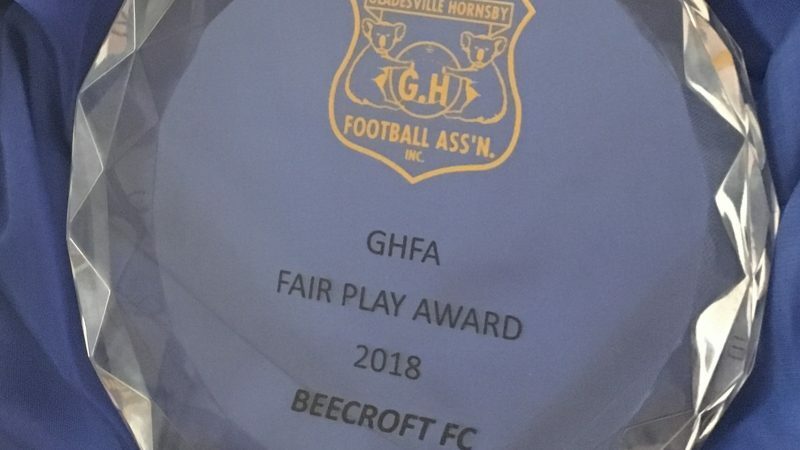 GHFA Fair Play Award 2018, congratulations to all players! 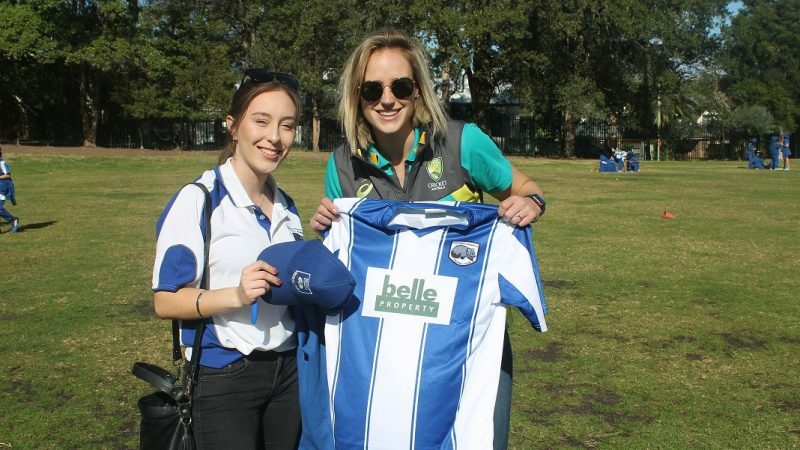 Ellyse Perry at Beecroft Primary School remembers her early days as a Wombat. Visit our Sponsor page to see all our sponsors and read about deals available to club members. MONDAY NIGHT TRAINING MOVED For all players that train on Mondays, please note the change of venue to Epping Oval, Norfolk Road, Epping for the following dates: 15 April 22 April 29 April 6 May at your usual training time. “A picture is worth a thousand words”; over the coming months we hope to publish a Cheltenham Oval pitch report captured in pictures. 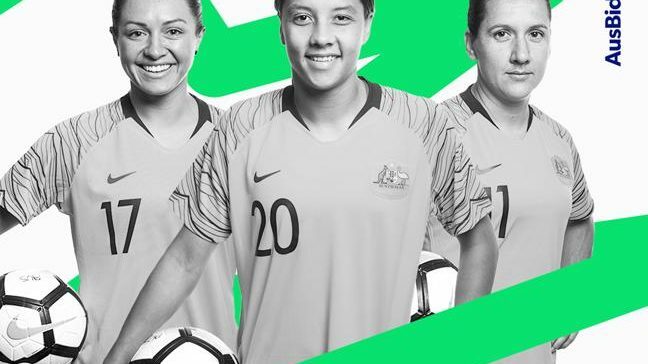 Football for women and girls is booming at Beecroft FC with teams for junior and teenage girls and up to ‘Over 35’ teams – “The Mumbats”. 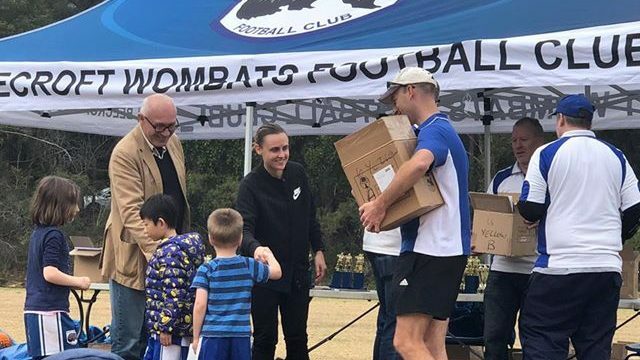 “Girls Only” teams – U/7s to 18s and the Mumbats, play Sundays in North West Sydney Women’s Football competition. 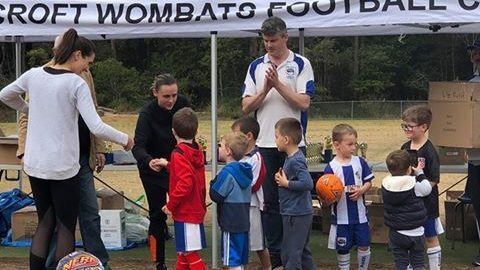 Girls can also play in mixed junior teams (from U/6) on Saturday mornings. Mini’s Football is all about developing a child’s coordination in a enjoyable environment that promotes fun and participation, above all else. 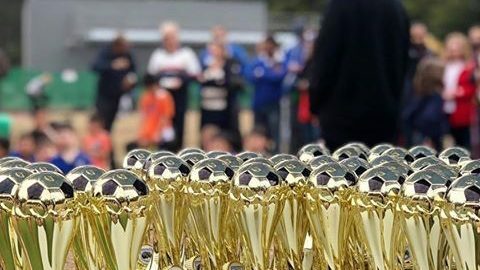 Aimed at the ages of 5-8, Mini’s Football is non-competitive and self-paced to suit the individual mini. 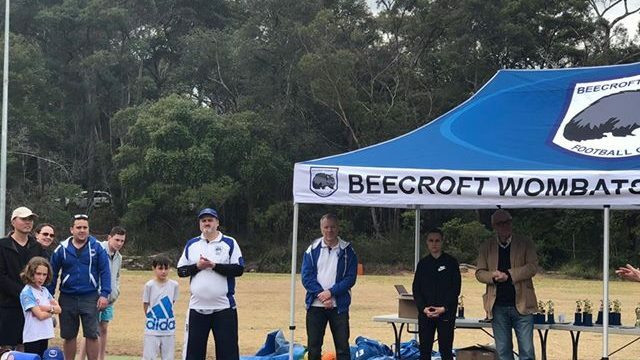 Mixed and Boys Teams at Beecroft FC play in the Gladesville Hornsby Football Association (GHFA) competition. We have teams for boys and girls who turn 9 – 18 in the current calendar year. 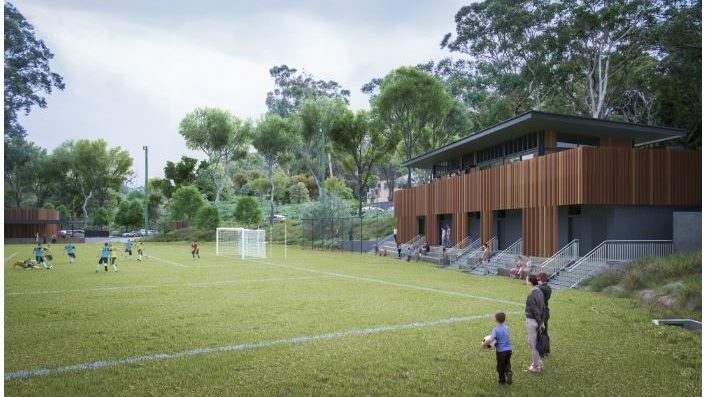 Men’s Football – Beecroft FC offers Men’s teams in u/21, All Age o/35s and o/45s. We primarily focus on the social and health aspects of sport, enjoying the physical activity and the post game refreshments equally. 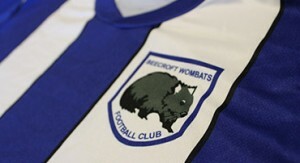 Club gear can be purchased online with a Credit Card or with CASH only at the at the club canteen at Cheltenham Oval. The canteen is open every Saturday (when matches are on) from 8.30am.